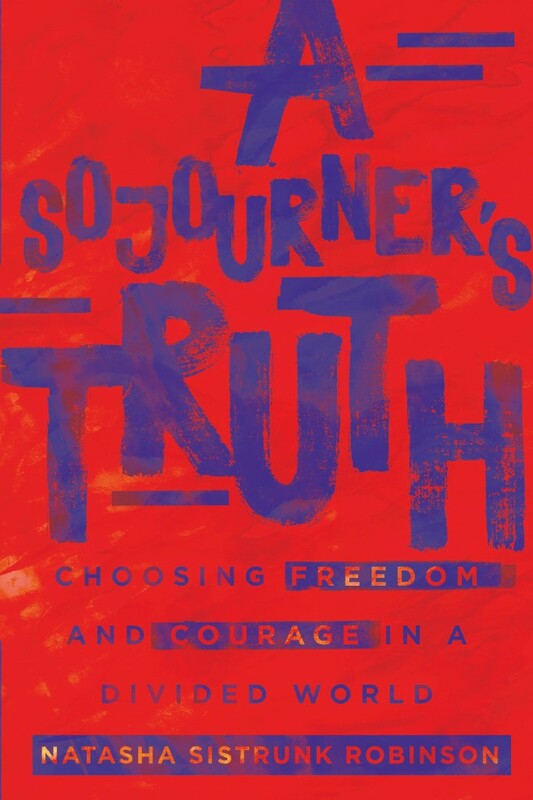 I read this book while completing my racial reconciliation studies in seminary. I continue to reread and reference it because the book is just that good! This is a necessary read for American Christians, particularly those who are struggling to live out their faith in a culture that elevates the powerful over the powerless and the dominate over the dominated. This book can be a catalyst for important conversations that must happen in our homes and churches about race and injustice. The author, Dr. Brenda Salter McNeil, in an Associate Professor of Reconciliation Studies in the School of Theology at Seattle Pacific University. She is a global teacher, preacher, advocate, reconciler, and leader. She has used this book and her vast experiences to challenge the church to live the whole gospel, and be a credible witness of the gospel we proclaim. 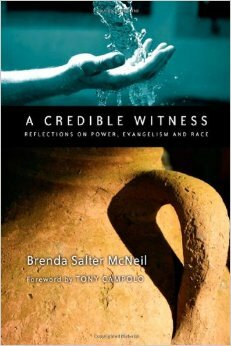 This book gave me theological and practical insights to pursue the work of racial reconciliation and justice. It also provided a global perspective in which I have not yet personally experienced. I respect and admire Dr. McNeil’s passion, expertise, and desire to speak truth to life. This work gives me confidence to move from where I am and see God at work in the world. It is such an encouragement to me about my identity and work in God’s kingdom. 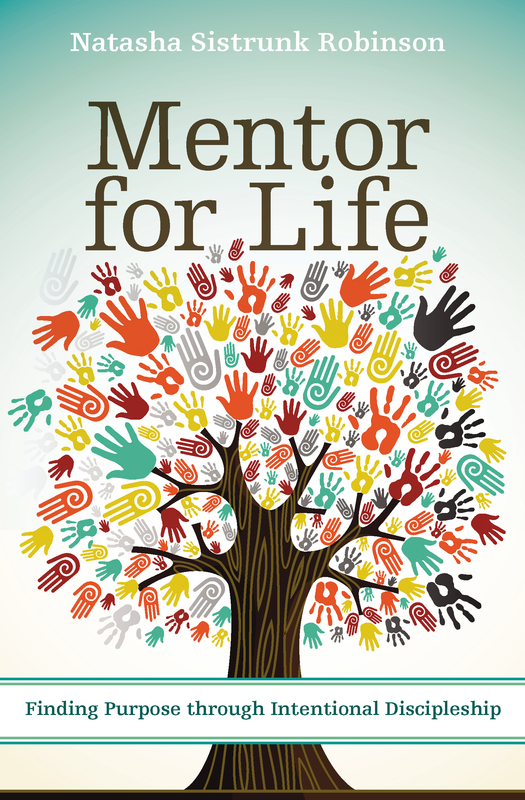 The book has a group discussion guide which includes prayer, reflection, application, and accountability. What are your thoughts about the connection or disconnect between evangelism and reconciliation?